Navigare Yachting is one of the world's leading brands in the yachting industry. We are recognized for the premium quality of service, innovativeness and flexibility. 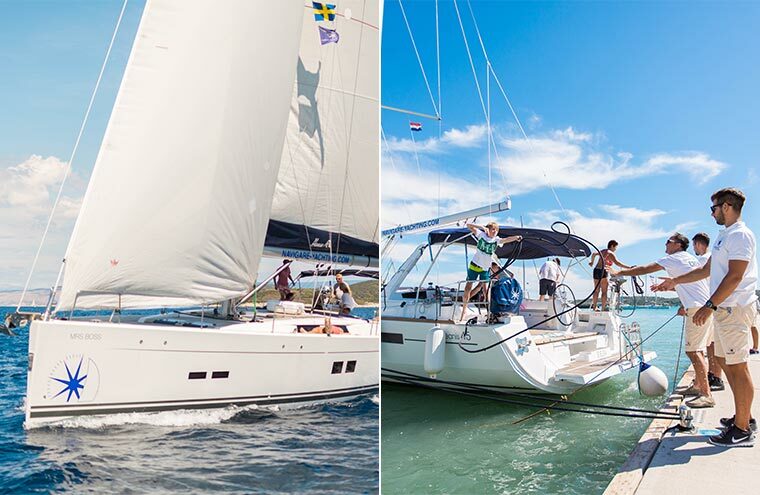 With All-inclusive Sailing product we are to encourage clients who have never sailed to embark on their first sailing adventure. You might have already been in Croatia several times, but if you have not sailed, you have not experienced all the benefits that Croatia provides: hidden bays, peace and quiet, inaccessible natural beaches on more than 1000 islands, crystal clear waters, rich underwater world, excellent gastronomy, beautiful sunsets and more. The concept of this product is simple - all you have to do is to determine the date when do you want to go to your dream sailing vacation. The rest is on us. All the yachts from our fleet are at your disposal with a professional skipper and hostess who will make sure that your holiday becomes a lasting lifetime memory. 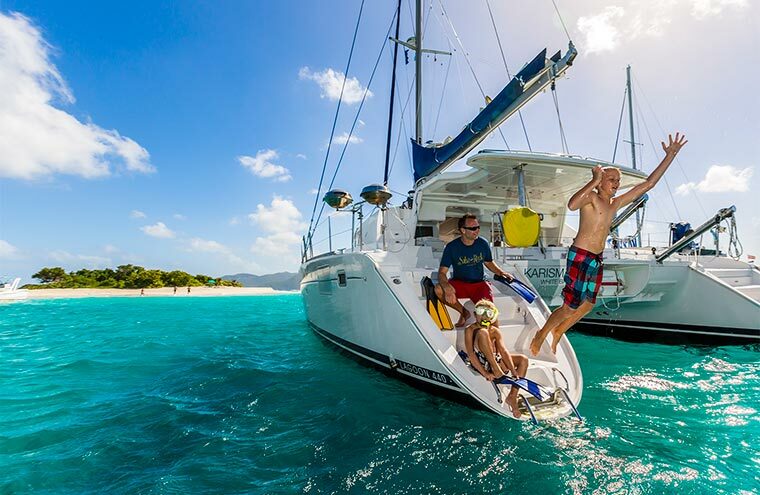 What does the All-inclusive sailing package include? NOTE: The expressed price is per person for 7 days of sailing. The minimum number of registered passengers to travel is 6. The greatest advantage of this type of vacation is freedom to determine your own sailing route - you decide where and when to sail. 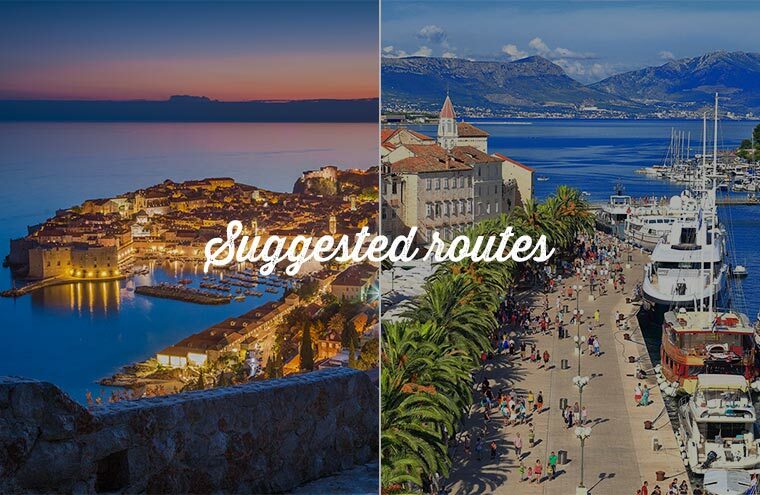 We would like to suggest some of our best routes, but the decision is all yours.